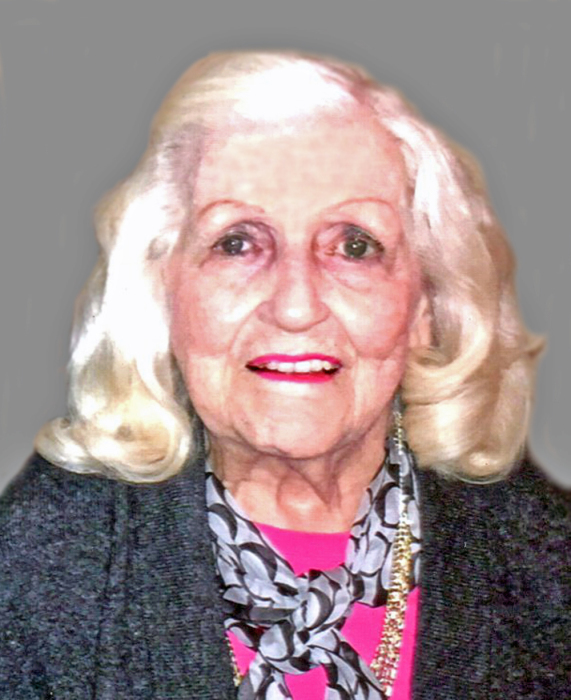 Ernestine “Ernie” McGill, 95, went home to be with the Lord on January 13, 2019. She was born February 3, 1923 in Blairsville, Georgia to the late Manuel and Irene McClure. 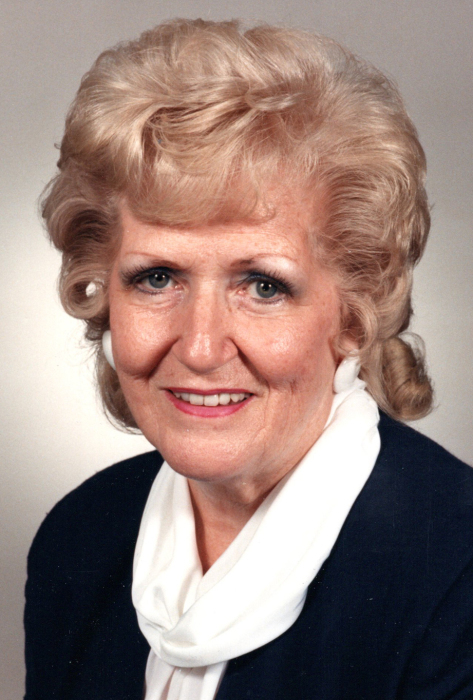 She graduated from Garfield High School in 1941 and attended the University of Akron and Hammel College. Ernestine retired in 1990 in Information Resources Management from Lockheed Martin after 31 years of service. She was a member of Technical Business Women of America and Yusef Khan Caldron. She was the last surviving charter member of the Akron Baptist Temple where she loved volunteering her services with the Akron Baptist Temple staff, sang in the choir, and taught Sunday School. She enjoyed playing “Hand & Foot” with many good friends and had great neighbors who kept an eye on her. Ernestine loved her family, home and yard, and her dogs, Stormie, Chelsie, and GiGi. Ernestine was preceded in death by her husband of 41 years, Raymond C. McGill; and brother, Douglas (Bereniece) McClure. She is survived by her children, Sherry Ann (Thomas) Butcher, Douglas (Pamela) McGill, and Daniel (Michele) McGill; grandchildren, Michael and Mark (Stacy) Butcher, Erin (Tom) Anderson, Matthew (Catherine) and Michael (Tiffany) McGill, and Ryan (Laura) McGill; great-grandchildren, Katie, Riley, Margaret, Elizabeth, and Emmett Butcher, Isla and Mary Catherine Anderson, Gabriel, Morgan, Taylor and Alexander McGill; and niece, Linda (Richard) Boggs. The family would like to thank her wonderful doctor, Erwin Maseelall, the staff of Gables of Green, and Rockynol who provided her with compassion and care during her later years. Friends may call at Bacher Funeral Home, 3326 Manchester Rd., Akron on Saturday, January 19, 2019 from 11 a.m. to 1 p.m., with service beginning at 1 p.m., Rev. Larry Knight officiating. Interment at Rose Hill Burial Park. If desired, donations may be made to a religious organization of your choice in memory of Ernie.